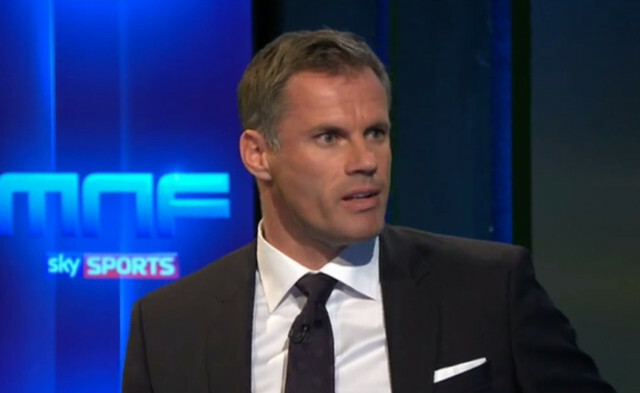 Jamie Carragher said what many Liverpool fans were thinking last night following our 2-2 draw with West Ham at Anfield. Our former defender, now an outspoken pundit, claimed the young German needs to be dropped at the nearest possible opportunity and that his influence on the team right now is entirely damaging. Karius’s positioning for West Ham’s first goal was way off and he made it very easy for Michail Antonio for the Irons’ second as well. The 23-year-old was also at fault for two goals against Bournemouth last weekend, and Carragher’s had enough. “The big decision now for Jurgen Klopp is, does he stick with the ‘keeper or change to Mignolet?” Carra told Sky Sports. “I have been critical of Mignolet over the two or three years he has been here, but this season Mignolet was doing okay and he changed him. “Now I am not having a go at Jurgen Klopp for that, because if you buy a ‘keeper, it is a big thing to buy a ‘keeper, it is not one plays one week, one plays the other. He is your No1. “But when he has been asked two questions, he has had nothing else to do, and the answers are not there again. “Every ‘keeper that comes in now, if they make a mistake, everyone says ‘what about De Gea?’ He was 20, Karius is 24. Carragher’s comments aren’t especially helpful, but he’s no longer an employee of LFC and is simply speaking his mind. It may well be the case that Karius needs some time out of the team to regain confidence. Simon Mignolet, whether you like him or not, is capable – and started this campaign well. We’ll find out which way Jurgen Klopp will go on Wednesday against Middlesbrough.